Reijo has long experience in wood-based raw materials processing as a former owner and CEO of Ekovilla Oy. Reijo is currently a board professional. Shareholder. Markku has 25 years of experience in international gardening trade, production, logistics, management and development of companies. Markku’s earlier companies include, among others, Ruusutarhat Kukkatukku Oy, Ruusutarhat Suutari Oy, Finnplant Oy, Siemen Oy. 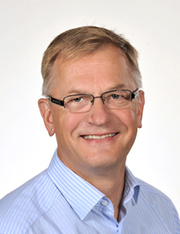 Markku has a degree of Master of Science in Industrial Engineering and Management. Main owner. 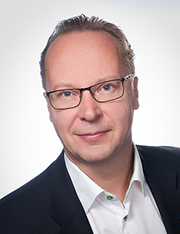 Veikko has over 25 years of experience in building and managing a global sales and manufacturing organization. He has a degree of MSc and MBA.